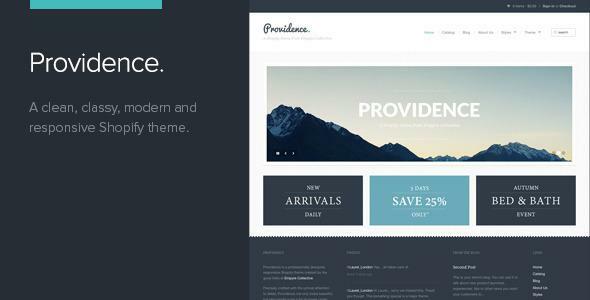 Due to its minimal design, Providence is perfect for stores of any type, from crafts to cookies to luxury furniture. It’s also built on our rock solid Storefront framework, meaning it’s also extremely versatile and easy to customize. Important! We have a new dedicated support area at support.empy.re and we ask that you please head there with any questions you might have. We also ask that you please read our support policy as it outlines what we’re able to help with and will ensure you receive the best possible response. We can no longer actively monitor themeforest comment pages or our twitter feed for support questions. Requests made via these or other channels will be directed to our support page.